How late can I call for service? Call anytime! We're here and ready to go 24/7, all year long. 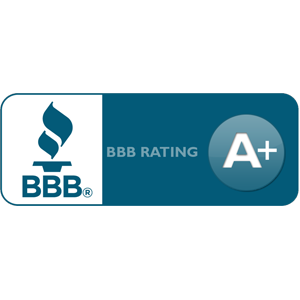 We have been serving the Greater Cleveland-Akron area since the 1920's. 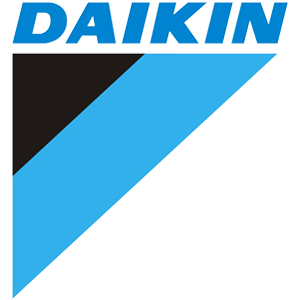 For more information about our history, click here. Is there a fee for a service call? Yes. The cost is $89 for the diagnostic fee to cover the cost of the technicians visit, the diagnosis of your systems problems, and a quote for the repair options. 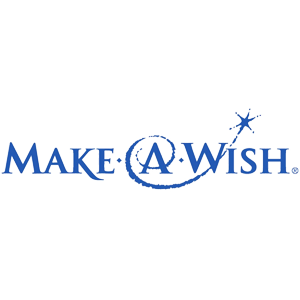 You will be advised of the issues found as well as remedies to fix the issues at hand. If you decide to replace your system instead of repair it, the diagnosis fee will be credited toward your replacement purchase. If you are interested in commercial services, please call us at 800-552-2576. 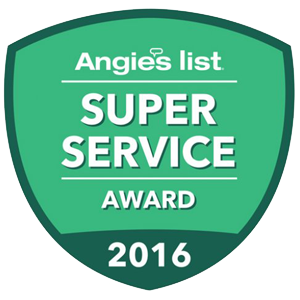 To see specific cities that we service, click here. Without regular maintenance, the life expectancy can rapidly decline. Newer air conditioner models have more solid construction, are much safer, and as a result, last longer. So, a well maintained air conditioner has the potential to last 15+ years while the same air conditioner that is poorly or maintained may only last around 7-8. What size air conditioner will I need? This is a complicated question that requires a complicated answer. There are numerous factors that determine which size unit will operate best in your home. The age, size, and ductwork of your home all play a role in sizing your unit. For best results, schedule a FREE in-home estimate with Jackson Comfort to receive the most accurate answer. CAUTION: A larger unit does not necessarily mean a more effective unit. You need a furnace or air conditioner appropriately sized for your unique home to heat and cool effectively. Without regular maintenance, the life expectancy can rapidly decline. Newer furnace models have more solid construction, are much safer, and as a result, last longer. So, a well maintained furnace has the potential to last 20+ years while the same furnace that is poorly or maintained may only last around 10. What size furnace will I need? Yes. A humidifier will eliminate dry air problems in the home, prevent interior wood and plants from drying out, and ensure the most comfortable atmosphere for you and your family. What is the difference between automatic and manual humidifiers? The automatic digital humidifier control uses the outdoor temperature to determine if the home requires additional humidity, to ensure that the optimum humidification level is maintained. Manual operation requires the homeowner to manually adjust the humidity level on the humidifier control as the outdoor temperature changes. Having these options allows flexibility to meet every customer’s unique humidification needs. What is the proper humidity to have in my home during the winter? Our humidifiers are designed to maintain an indoor relative humidity of 35% at an indoor temperature of 70F, anytime the outdoor temperature is 20F or above. Some homes may be able to attain a higher indoor humidity , however, factors such as the age, cubic footage (square footage times ceiling height) and tightness of the home, as well as the operating time of the HVAC heating system will affect the actual level achieved. How long will it take to install my new system? It depends. Different homes need different types of systems and therefore, will fluctuate the installation time. A home installing only a furnace could be accomplished by mid-afternoon. High efficiency equipment could take up to 2 days to complete. And multiple systems will take longer. We pride ourselves in doing the best job out there and believe that rushing your technicians does not translate to better work. We take our time so you don't have issues later. How will you protect my home during the installation process? Preparation for the installation includes protection of your home with drop cloths, floor protection, and shoe booties. Then we carefully remove the old system and all the associated components and dispose of them for you. How can I protect my investment from needing repairs? While there is no guarantee your furnace or air conditioner will never need a repair, there are ways to limit them. Changing your filters often (our techs can advise you on the proper length of time), making sure your vents are not blocked, and keeping your furnace and air conditioner clear of any obstructions will help your unit run more efficiently. It is also a good idea to have an HVAC professional maintain each part of your unit every year to calibrate your safety devices and clean the main "organs" of your furnace and air conditioner. Annual maintenance is also required for extended warranties. How does a programmable thermostat save energy? People are forgetful. We don't need to heat or cool the home while we are at work or on vacation, but it is very easy to forget when rushing out the door at 7AM to turn off the HVAC unit. A programmable thermostat prevents that human error from entering the equation. Program your schedule into the thermostat and it will always remember to turn off the furnace/air conditioner when you're not around to use it. What if I get a lemon? Your satisfaction is our priority. 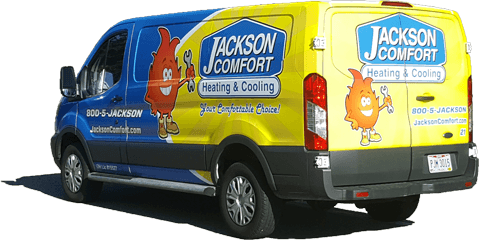 With our No Lemon Guarantee, if any product from Jackson Comfort should fail three times for the same problem, within a period of 2 years of the date of purchase (as verified by Jackson Comfort), Jackson Comfort will gladly replace the equipment. No one else can make a pledge that strong. Yes. 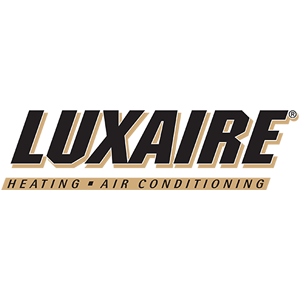 Our systems come with up to a 12 year parts and labor warranty (the highest in the industry) and a 20-year to lifetime heat exchanger replacement warranty. How do I know if I need to repair my water heater rather than replace it? If the tank on your water heater has sprung a leak, or it is 7+ years old and needs major repairs, it is more economical to replace the water heater than to save it.